Universities and schools alike are competing which each other for the best rankings and the best students. There is a strong need for universities to differentiate themselves from one another. Student labs play an important role in standing out. What does your student lab look like? Do you attract the best students? Are you prepared for the digital natives? With digital classroom solutions from ZEISS, you make your student lab outstanding. 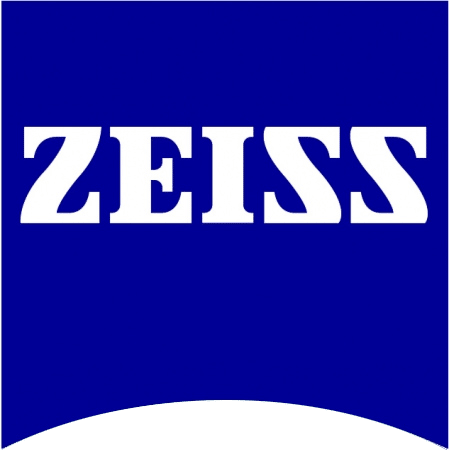 In this webinar you learn the benefits of connected microscopes and how the ZEISS Labscope imaging app for iPhone and iPad paves the road for an efficient and interactive way of learning.